Herbs with all their senses in the Castel of the herbs experience! Love gardening and health and pleasure with our organic products! 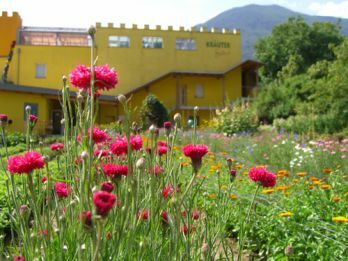 The herb castle is our pride, you can notice it! 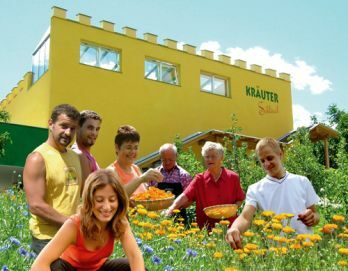 “Experience the herbs in any way” is our motto, and you can do it through the shining yellow color of the premises, through a wide focus site glimpse, through our clean and tidy workshops, our drying and stocking rooms, through our farm shop and our herb fields and garden! We are a three generation family farm. From left to right side family Gluderer: son Manuoel, daddy Urban, grandma Rosa, daughter Marion, grandpa Karl, mummy Annemarie. 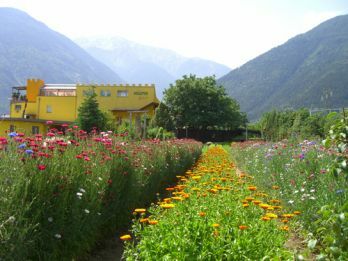 All family members begin at the end of spring time in being employed in the glass house, on farm fields, in harvesting wild herbs and in elaborating all herbs products and this seven days a week. We also host willing workers from schools and the wwoof worldwide association members. We may dare think, anybody would wish to be employed in such an ambience, in the outside, amidst natural colors and plant scents. During working time we feel as being on holiday, floating on a flower sea. 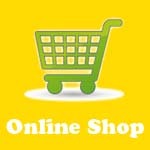 Our herb products are appreciated for superior quality.